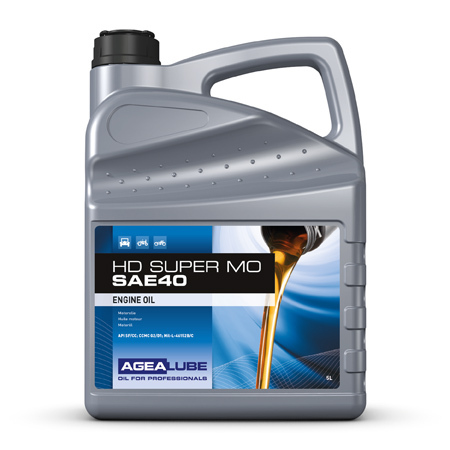 Modern lubricants are frequently unsuitable for vintage vehicles. Unlike modern vehicles, these vehicles usually have no high-quality oil filter to exclude the solid particles in the engine oil which are created by the combustion process when using a modern engine oil. This means these solid particles are pumped through the engine, causing extra wear. For optimal and reliable lubrication of vintage vehicles, it is therefore important to use a lubricant which meets the original specifications from the time when the vehicle was made. Agealube offers you a special assortment for vintage vehicles from 1920-1950, the ‘sixties, and somewhat younger vehicles from the ‘70s, ‘80s and ‘90s. A special undoped oil in accordance with engine manufacturers’ specifications of the period 1900-1940. This monograde oil provides excellent lubrication and ensures that old oil deposits in your engine are not loosened. 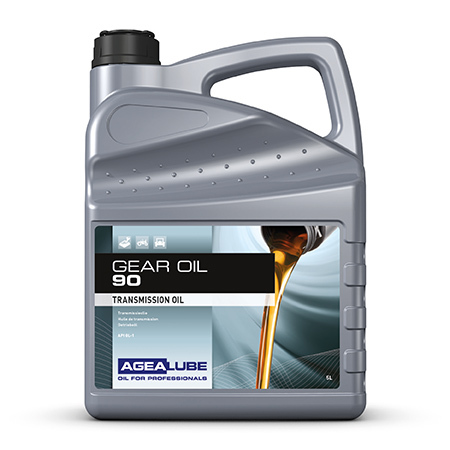 The undoped oil burns completely and, in addition to use in vintage four-stroke engines, is also highly suitable for lubrication of two-stroke diesel engines.